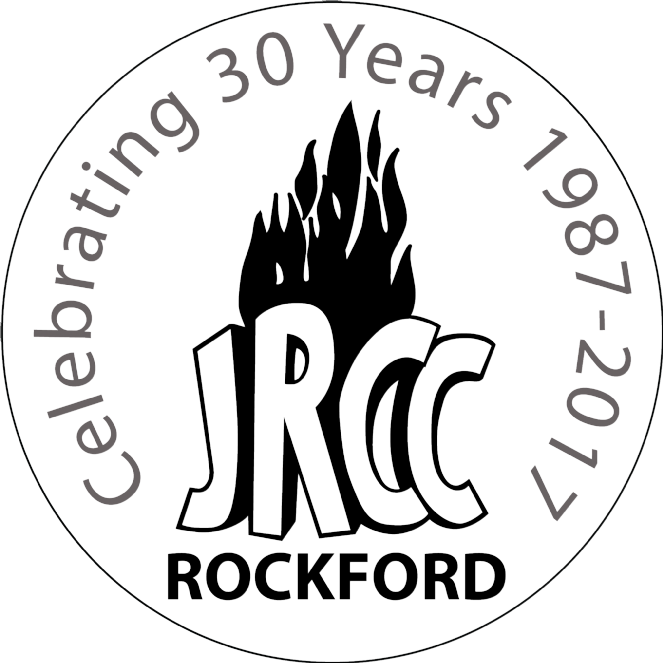 JRCC @ Rockford Rd. offers a variety of services and programs throughout the year in English and Russian. We are conveniently located on 18 Rockford Rd. and can be reached at 416-222-7105.